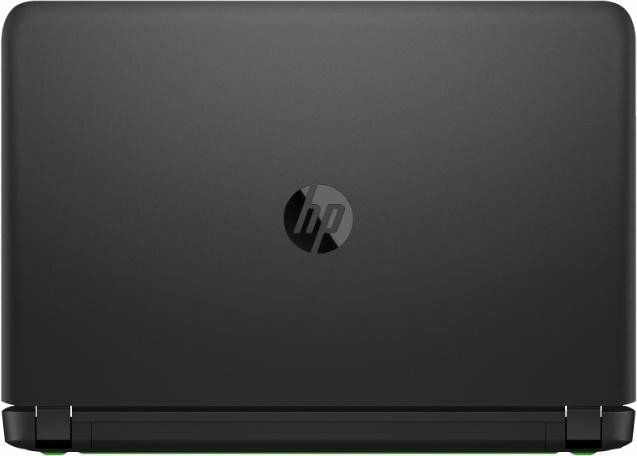 Model: Hewlett Packard offers a multitude of laptops in the most different price and performance categories for home use within its Pavilion 15 lineup. 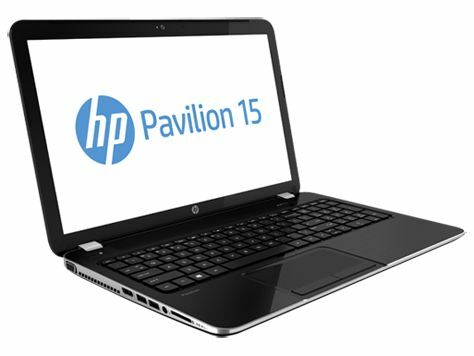 The brand new Pavilion laptop has a modern, sleek design and offers the perfect balance between performance and style. 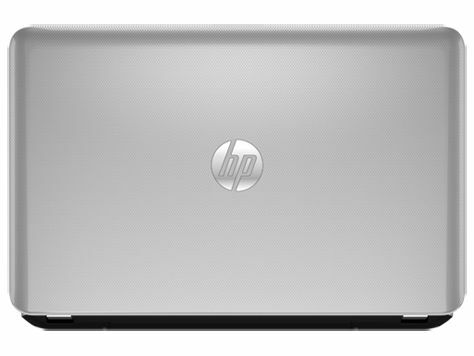 From editing photos and videos to doing tax affairs and playing a light game, the 15.6-inch HP Pavilion 15-ck094nd is in every market. The Pavilion's basic casing design has not changed compared with its precursors. Differences are found in details. 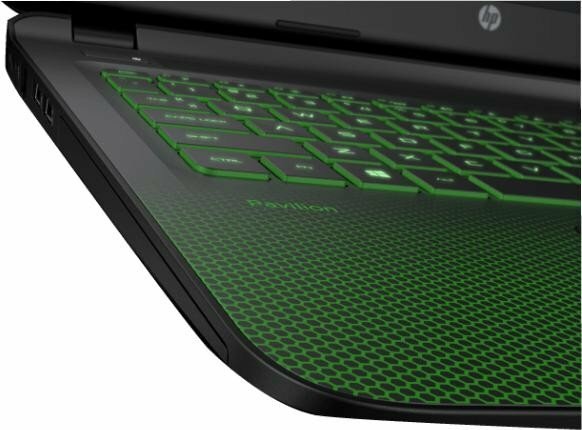 The casing of this laptop is also completely made of plastic. Users can easily take this thin, light PC with them, indoors and outside. This laptop is light (1.9 kg) and thin (1.9 cm), making it easy to take this laptop to lectures or discussions. HP installs a matte 15.6-inch screen in its Pavilion. It has a native resolution of 1920 x 1080 pixels. This model features a screen with a narrow edge has a maximized screen surface to give the best view in a smaller, more elegant design. This revolutionary screen with an ultra-thin, barely visible edge has a beautiful, efficient design with the larger screen placed in a smaller frame. 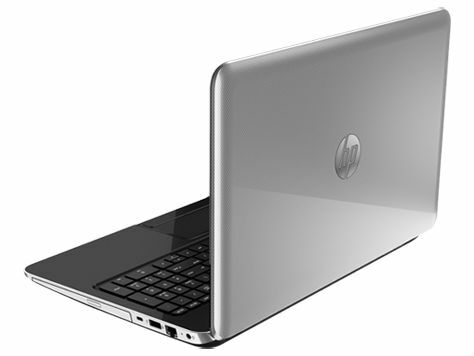 HP installs the Intel Core i7-8550U processor (Broadwell) in the Pavilion. It is one of the strongest models among the frugal ULV processors. It has more than enough computing power for everyday use and should satisfy most users. 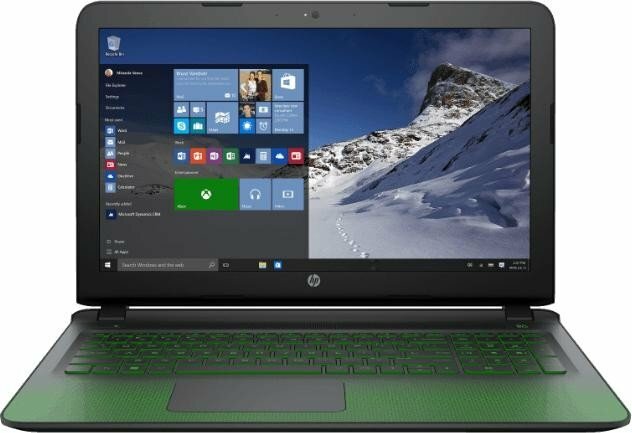 In addition, the laptop features 8 GB DDR4-2400 SDRAM (2 x 4 GB), 1 TB 5400 rpm SATA and NVIDIA GeForce MX150 (dedicated 2 GB GDDR5 VRAM) graphics processor. With a battery life of up to 10 hours and 15 minutes and 90 % charging in 90 minutes, a user will still have power after their working day. The battery also supports fast charge. If the battery of the laptop is almost empty, users do not want to wait for hours until it is recharged. With this laptop, a user can turn off the device and charge it from 0 to 90 % in about 90 minutes. Thanks to two HP speakers, HP Audio Boost and tuning by the experts at B & O PLAY, users can enjoy a rich, authentic sound. For convenience in video calling, HP includes an HP Wide Vision HD camera with integrated dual array digital microphone. The Pavilion has the diversity of interfaces in common with its precursor. HP only installs one video-out (HDMI). Two of the three USB ports support the USB 3.0 standard. The interface positioning has been improved. They are now mostly in the rear area of both sides, which leaves the areas beside the wrist rest free of cables. HP relies on a Wi-Fi module from Realtek. It supports the 802.1 b/g/n Wi-Fi standards and also provides Bluetooth 4.0 functionality. 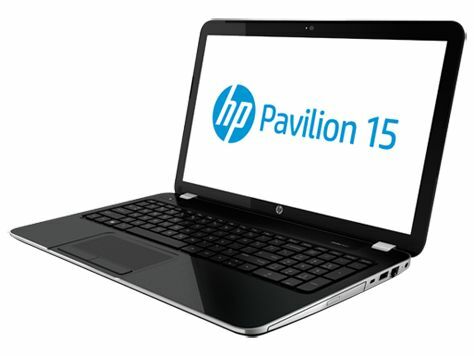 The Pavilion 15-ck094nd is a higher-end laptop for heavy users and to run demanding software.